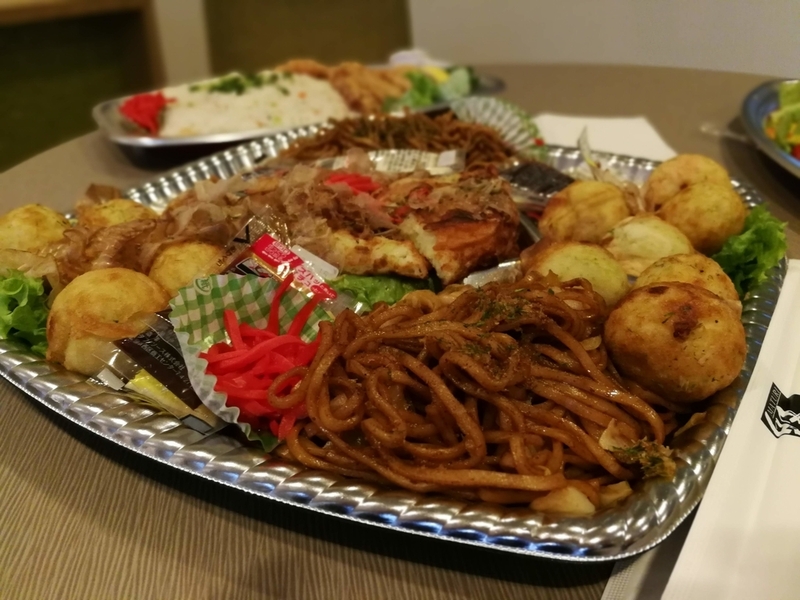 I went to "DevRel Meetup in English # 4" on 12/21 (Friday). 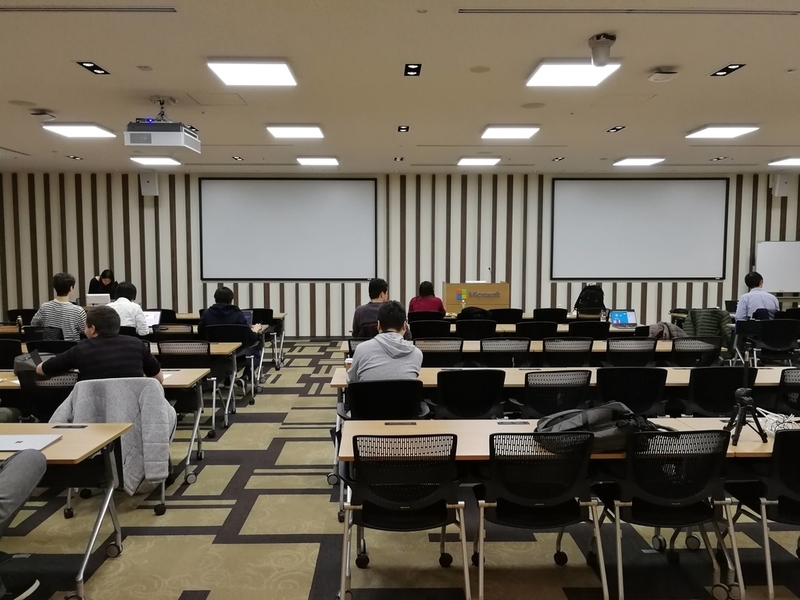 The venue of Meetup is a conference room for seminars of Microsoft Corporation. Very spacious (about 100 people) meeting room, it was relaxing and was very good. 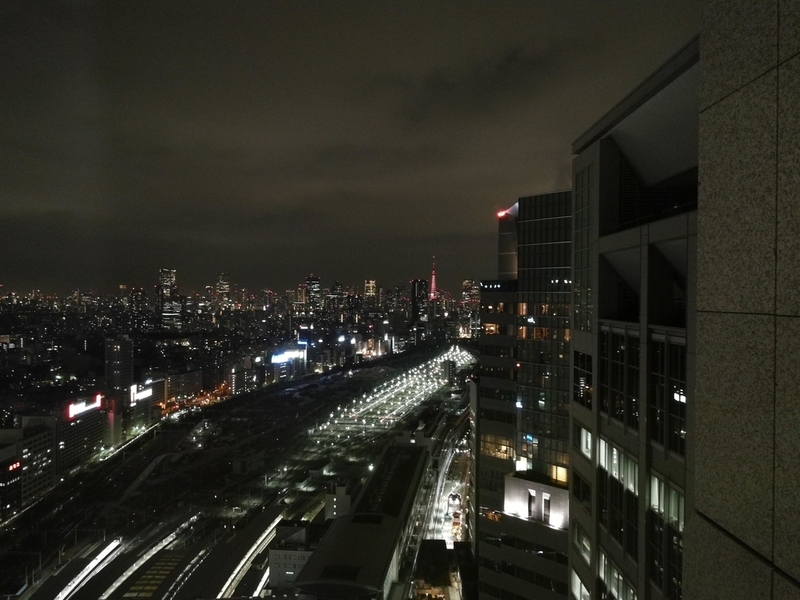 The night view of Shinagawa seen from the window was also beautiful. After DelRelCon London, Thinking about DevRel and me. Quoted from the Meetup overview. DevRel Community which only English used! DevRel is a marketing technic that major companies have tried it such as Amazon, Google, Facebook, Evernote, GitHub, etc. They have made a relationship with external engineers. Because companies want engineers to acknowledge their services, and they want to get the engineer's feedbacks. Lately in Japan, workers who are known as an evangelist or a developer advocate have increased, too. 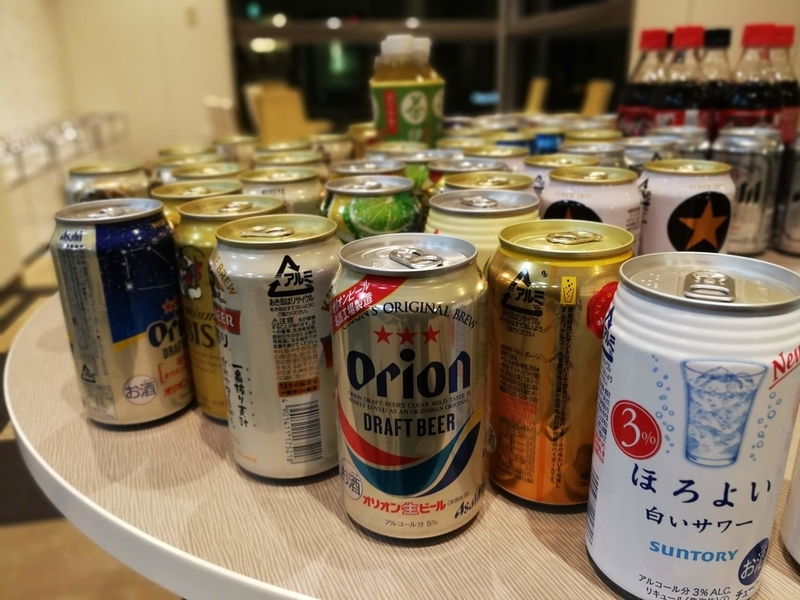 DevRel Meetup in Tokyo is a community that collects evangelists or advocates, and share the knowledge, communicate with each other. We aim to improve awareness of DevRel, evangelists and advocates! Meetup video is now available for viewing. Tweets are gathered up by Togetter, so please also refer there. 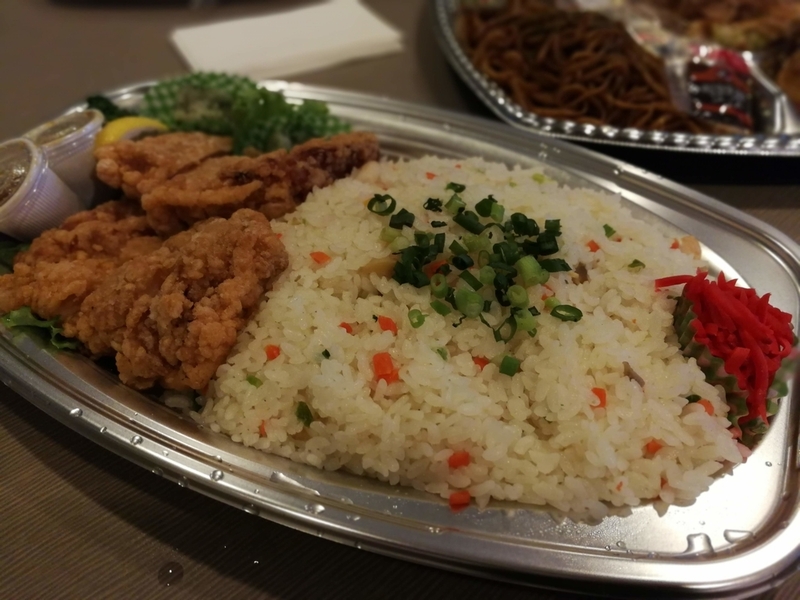 Drinks and food are offered from the beginning! external evangelist is important INFULUENCER. make FAN to grow into external evangelist. have own AWARD PROGRAM to admire. 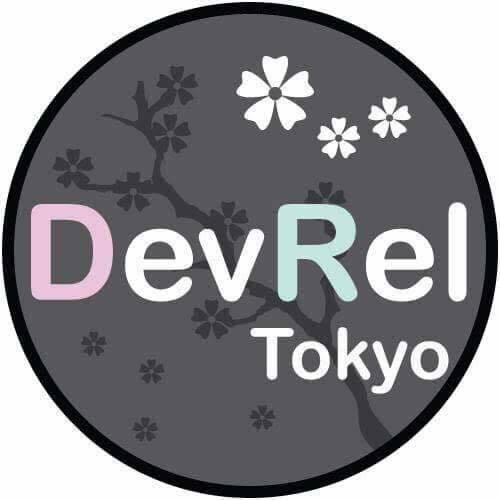 Next DevRelCon Tokyo will comming 9th March 2019! The idea that is interesting. We should always strive to provide the best support to the customer. DelRelCon London's table sponsor hospitality for me. What kind of DevRel 's power do I have? 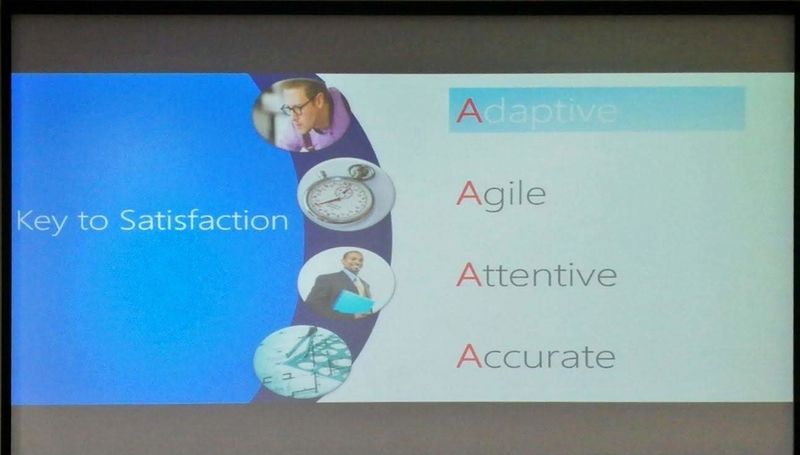 How is my presentation skill in English and Japanese? I learned DevRel mind in DelRelCon London. It is deivering Technology fun and charm.I got many experience about DevRel. My DevRel 's powers are "Passion" and "Technology Talk". The following words were impressive. It is no coincidence, is the result of my activities. それは偶然ではありません、私の活動の結果です。 Keep effort, passion and the relationship with mates. There is no talk slide. Participants shared a drink with one hand, talking gently. 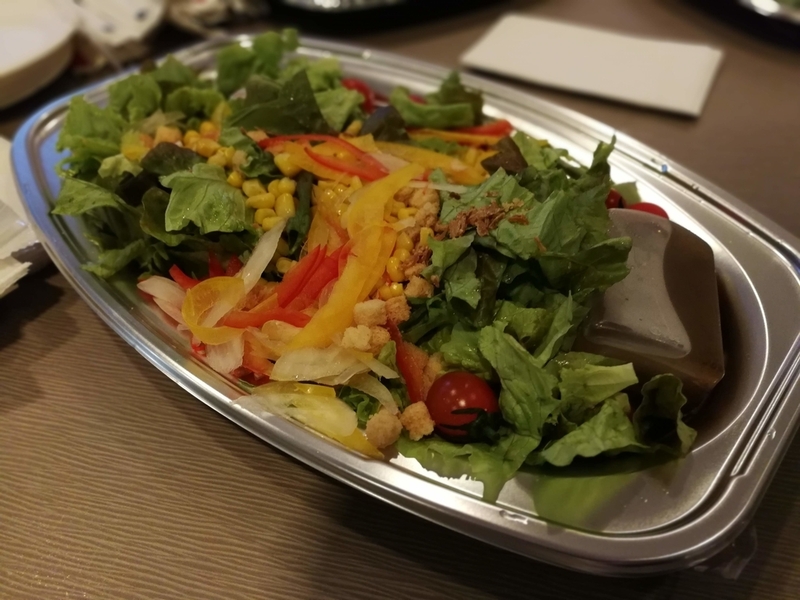 I could not participate in the second party because of train and physical condition, but it was a very fun meatup. I think that what you get from participating will surely be great! #devreljp Thank you everyone! Have a nice Christmas, and a good year!